Our vision is to be the world's greatest customer focused computer service centre. IT Blackspot is a locally owned and operated team who have been providing personalised IT support to home's and business's around the South West for over 10 years. 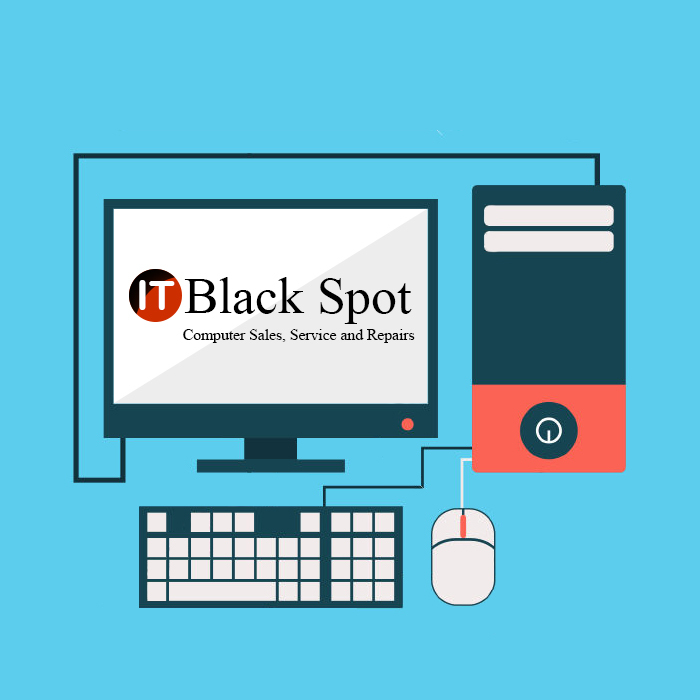 IT Blackspot stock a wide range of products including computers, monitors, laptops, software, networking devices, computer accessories, power surge protectors just to name a few. If we don't have it in stock, we will get it for you. That's our guarantee! If you need help with anything geeky, and would like a team to help you who will not speak in geek speak, contact us today.